NGK, the long-awaited political thriller from Selvaraghavan-Suriya, will be hitting the screens on May 3. 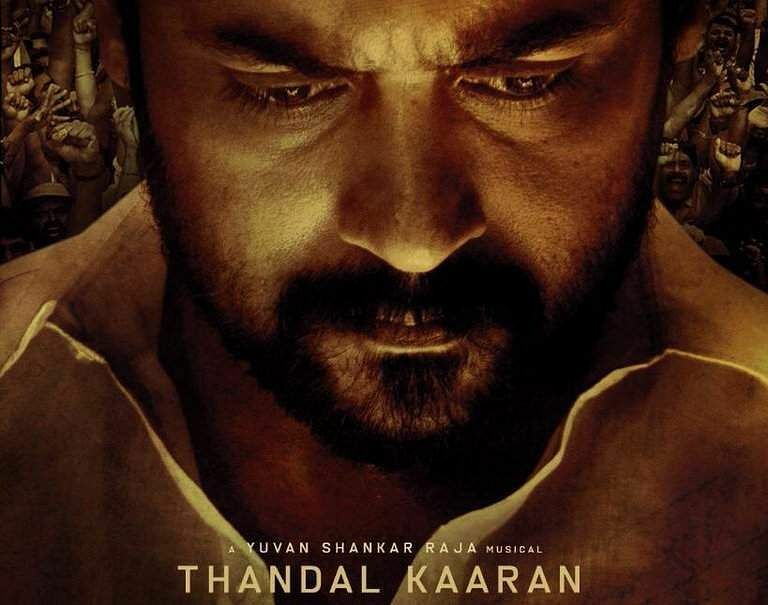 The film's production house, Dream Warrior productions shared the first single from the film, Thandalkaaran, on their official Twitter handle. The teaser of the film, featuring Suriya as an audacious politician was released on February 14. Co-starring Sai Pallavi and Rakul Preet, NGK has cinematography by Sivakumar Vijayan and music by Yuvan Shankar Raja. Meanwhile, Suriya has KV Anand's Kaappaan and Sudha Kongara's untitled film in the pipeline.